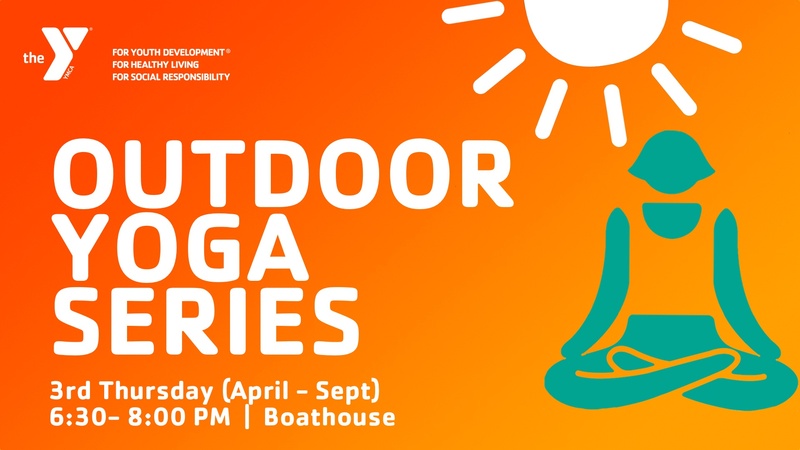 Enjoy Yoga outdoors with our 2019 series! The 3rd Thursday of each month from April to September we will take it outside and do yoga by the lake. Bring your mat, some water and enjoy the view! This event is rain or shine! Plan to join us no matter the weather. No! This is a free event for all Y Members. We would love for you to bring a guest. Those who are not YMCA Members will charged a guest fee of $10. Should I enter through the YMCA or the Boathouse? You are welcome to enter from the either direction. What if I don’t have a yoga mat? The Y will have limited mats available. Please arrive early to ensure you have one to use. Can my child be in Childwatch while I am at class? Yes! Childwatch is open to all YMCA Members. Just let them know you will be at the Boathouse. Please reach out to Susan Blanton with questions at sblanton@gastonymca.org today.